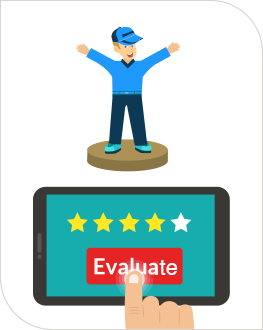 We and our partners use different technologies, such as cookies, to customize content, provide features and analyze traffic. Please click on the button below to give your agreement. You can change your mind and your choices at any time. 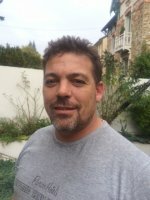 Finding a cheap mover on FretBay is very easy! 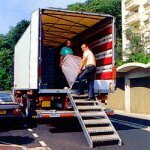 Let's say you simply want to move for example, you only need to publish a listing for free to receive low-cost moving quotes or cheap mover rates. A grouped transport guarantees you very low moving prices. 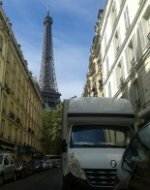 Once this request has been made, each transporter can send you a moving quote and make you an offer for a transport price. Then, all you have to do is select the transportation service offer that best meets your needs! FretBay is very easy for transporters to use. 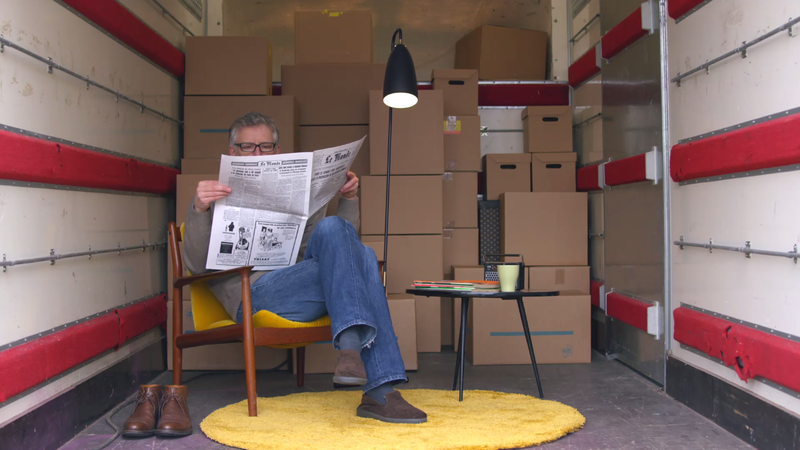 Every day, hundreds of people publish a listing to request a cheap quote for a moving, private parcel, vehicle or animal transport. 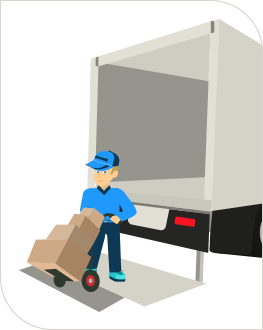 All you have to do is consult the listings corresponding to your travel locations to find loads and deliveries. Then, all that remains is to offer an estimate to the client. 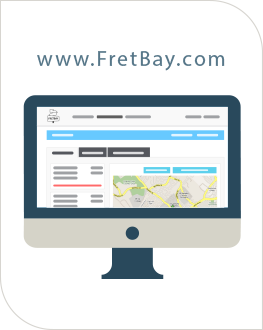 Registration and publication of an ad on FretBay are free and without obligation, take advantage of it! You are moving to a new city ?